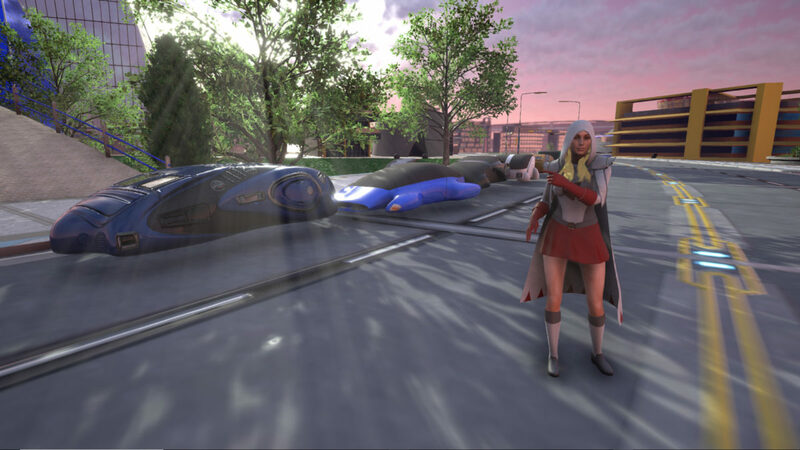 Areas frequented by players in MMO's need npc's to add immersion. 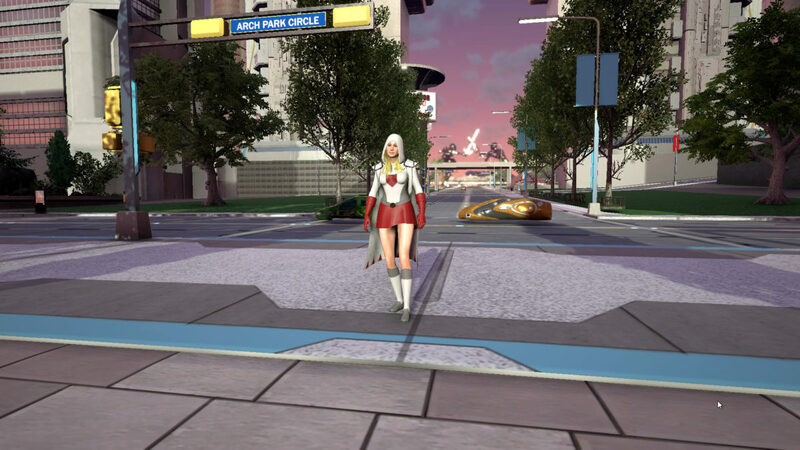 The September 2018 newsletter tells us about the developers vision for populating the city with civilian npc's and levitating cars. 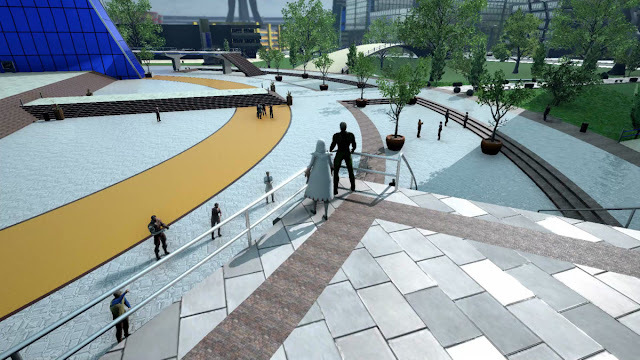 There are over 100 civilians in the Arch Park, and at any given time, a player can see about 20. We think this strikes a good balance between immersion and FPS. As a supporter of SoH, feel free to weigh in with your opinion in the forums on whether this is the right density of civilians. You can read the newsletter on the official Ship of Heroes Site and add your thoughts in the forum. Heroic Games are still working towards running that login test they've been talking about for a while so keep an eye on the official site (or here!) for news about that. An engine upgrade is expected, to 4.20, soon which will give the devs some interesting new capabilities.